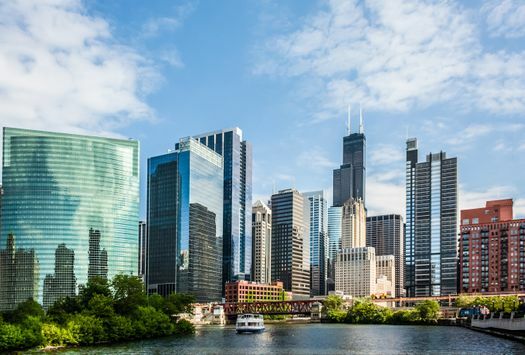 Chicago might not be the first place that comes to mind when you think about a vacation spot, but as America’s Second City, it actually has a lot to offer. As a city built by people from many cultures, modern Chicago is home to diverse eateries, cool architecture, sports facilities and a million stories. There are so many great things to see and do when you’re here, everyone will find something to love. Whether you are traveling with your partner, friends or family, here are a few things that should not be missed when visiting Chicago. Spend some time in the lush, sculpted greenery of Millennium Park for a breath of fresh air. Take a walk or ride a bike. And definitely be sure to check the free concert schedule. Visiting in the summer? 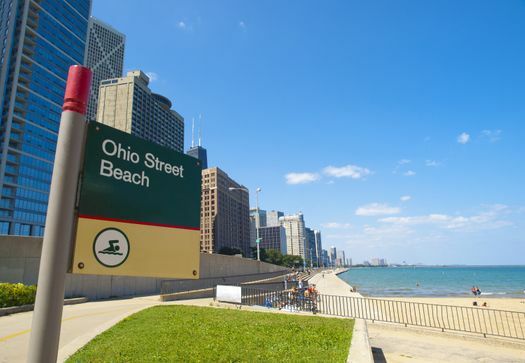 Don’t miss the Ohio Street Beach, the perfect place to soak in the warm sun and have lunch. Golden sand edges a southern curve of Lake Michigan that is spacious and not overcrowded. There’s no admittance fee here, so just drop by and enjoy yourself. 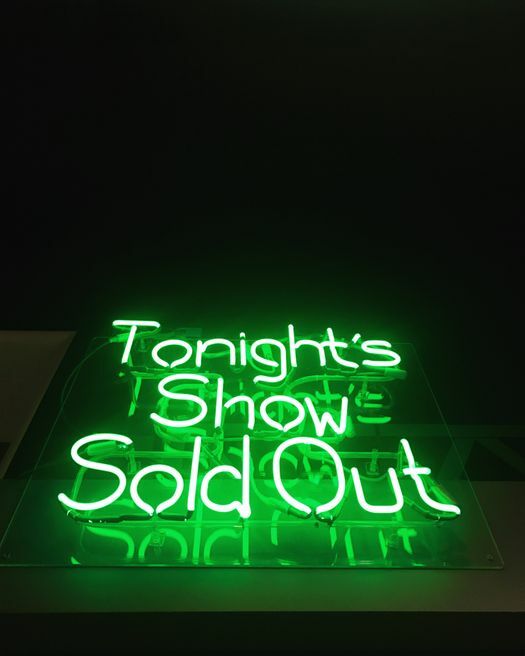 Chicago is packed to the gills with entertainers and comedians. You just have to know where to look. Check out The Second City Theater, The Playground Theater, The Comedy Bar and The Chicago Improv Den for some top-rated acts. Be sure to look at The Gallery Cabaret’s schedule as well for free weekly comedy performances. 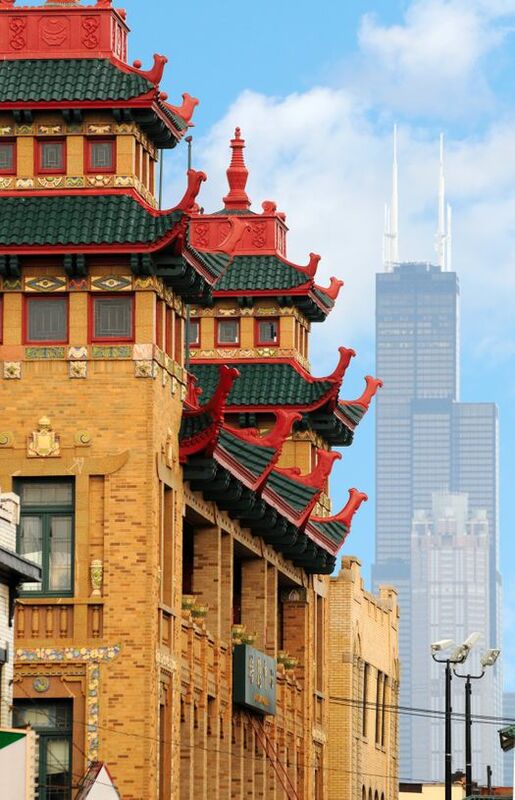 South Side’s Chinatown is home to about 8,000 of Chicago’s 90,000 Chinese-Americans. The principle economy of the area consists of restaurants, gift shops and Chinese medicine shops. If it doesn’t go without saying that you need to visit Chinatown for some amazing food, then, we’re saying it. Follow up your meal and some shopping in the Chinatown Square with a walk along the Chicago River in Ping Tom Memorial Park. 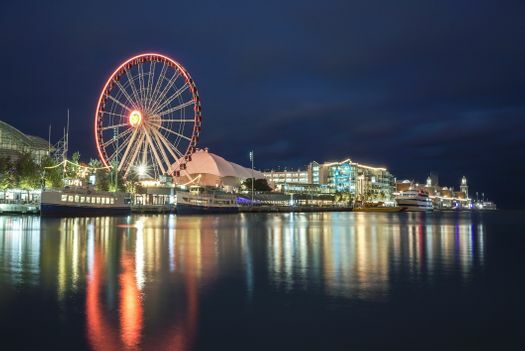 The Navy Pier is possibly the ultimate spot for a millennial visitor who wants to see the best that Chicago has to offer. Meet up with tour groups at this spot for cruises or walking tours of the city. Or, just plan to spend the day walking the along the pier, going on rides at the carnival, eating seafood, burgers and fries or classic Chicago deep-dish pizza, and attending a free show. There’s more than enough to keep you entertained in Chicago. In fact, you’ll probably want to come back a second time to fit everything in.